Poured from a 22 oz bomber into a tulip glass. The color is honey golden, with a nearly white sudsy head. 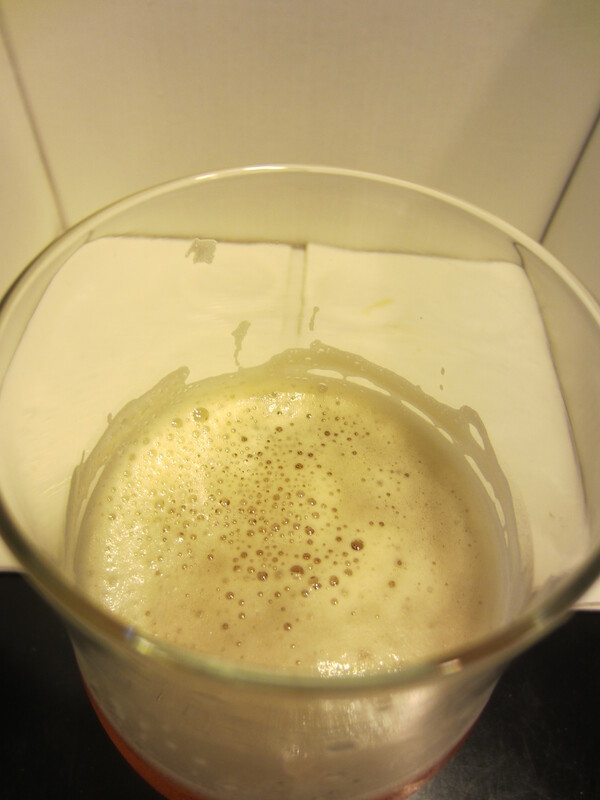 Lots of carbonation is visible in the glass, and moderate lacing is left throughout. 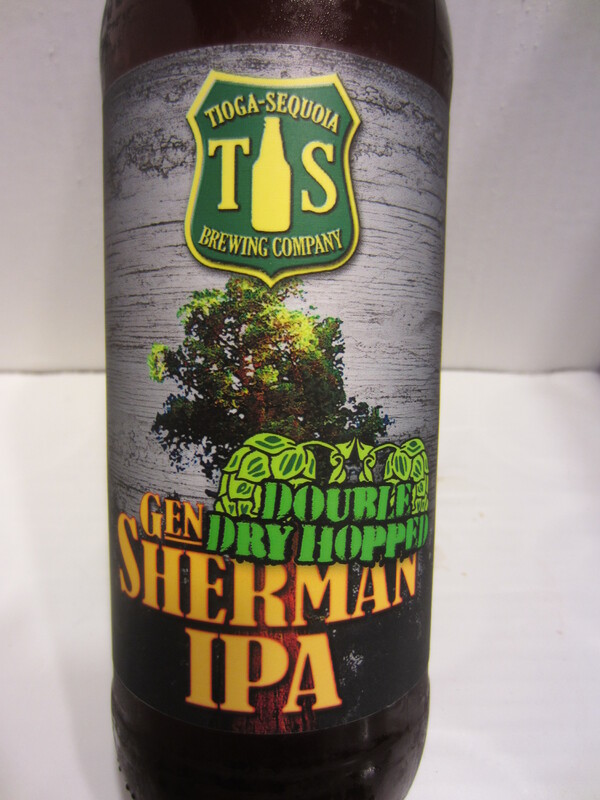 Strong floral hop aroma, with citrus and pine hop undertones. There is also a moderate candied sweetness prevalent. Medium bodied with a soft mouthfeel (very much like its Gen. Sherman roots), but offers much more bitterness oomph on the back end. 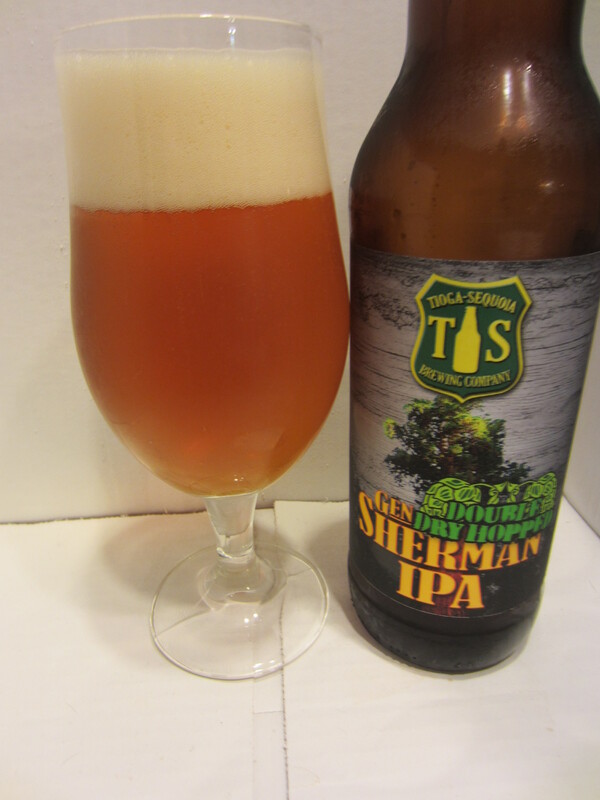 The flavor is mainly of the strong floral hops. 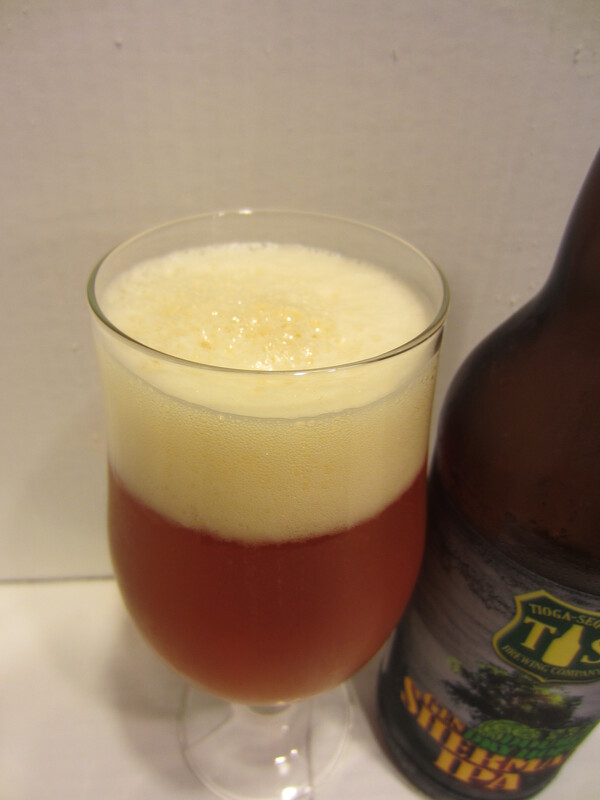 There are also citrus and pine hops flavors, as well as smooth malt sweetness. 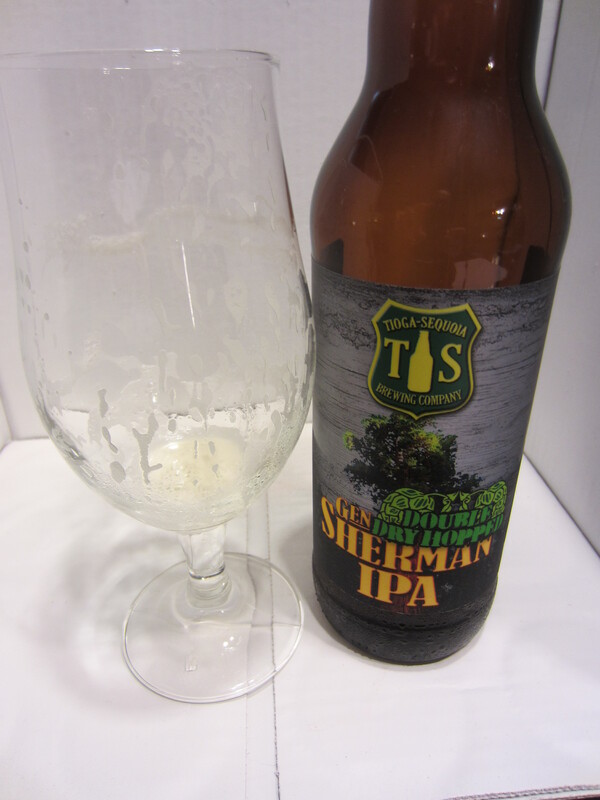 It finishes dry, and the floral hops are the predominant aftertaste, mixed with medium-strong bitterness on the tongue/palate.